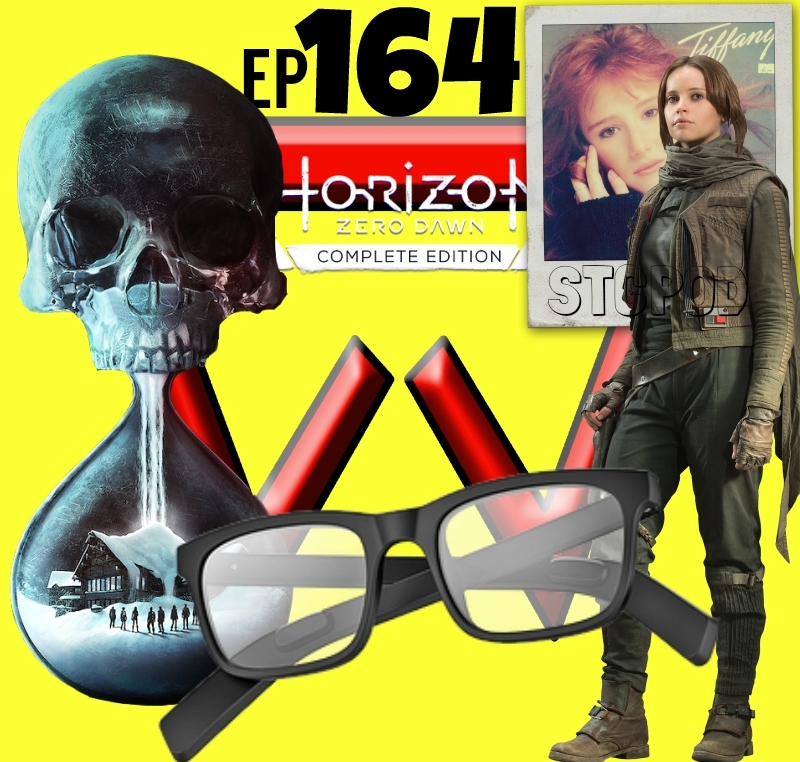 Start To Continue Podcast: STCPod #164 - Merry Christmas !! 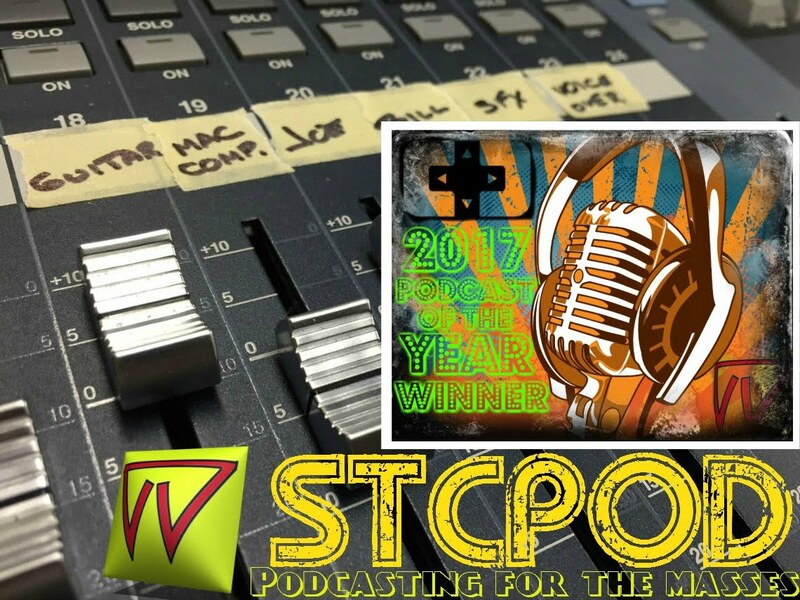 STCPod would like to wish everyone a Merry Christmas! We hope your holidays are happy and safe and that you are lucky enough to spend it with people that you care about. Be safe and be kind to one another.